SpeedPro Silver Spring offers custom wall graphics and decals for businesses in Silver Spring MD and the greater DC area. We understand that businesses often like to represent themselves in ways that they can control. 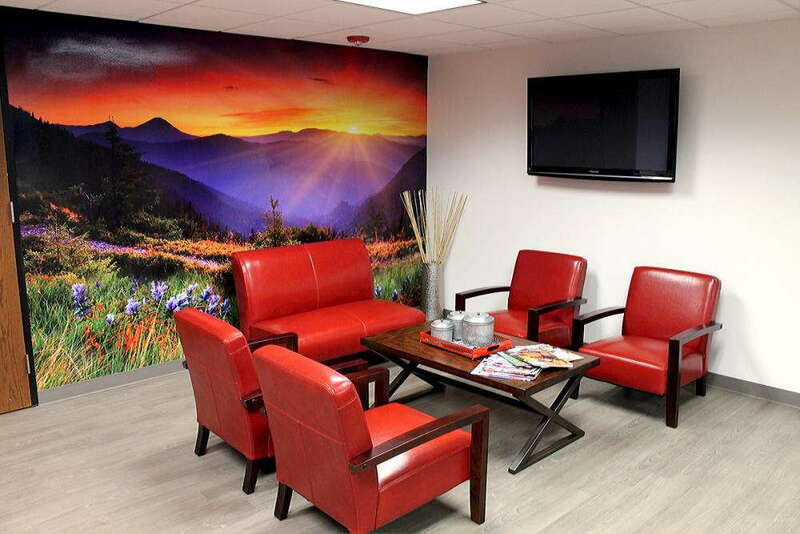 With custom wall coverings, businesses in Silver Spring MD and DC can give their clients a great first impression! If you lived on a college campus for a time, you probably had fun dressing up your walls and door, showing off who you were at that time to make yourself feel comfortable and connect with other people. Wouldn’t it make sense for you to do the same with work? Why not decorate the walls of your office or building to represent what your company is? With our custom wall decals, you can decorate your office or commercial building! Commercial wall coverings offer the perfect way to represent your business’s brand and show your customers and employees who you are and what your company stands for. SpeedPro Imaging Silver Spring has the necessary tools and skills to bring your brand alive inside the office. Reach out to us, and we’ll help you create the eye-catching visual solutions your business needs. 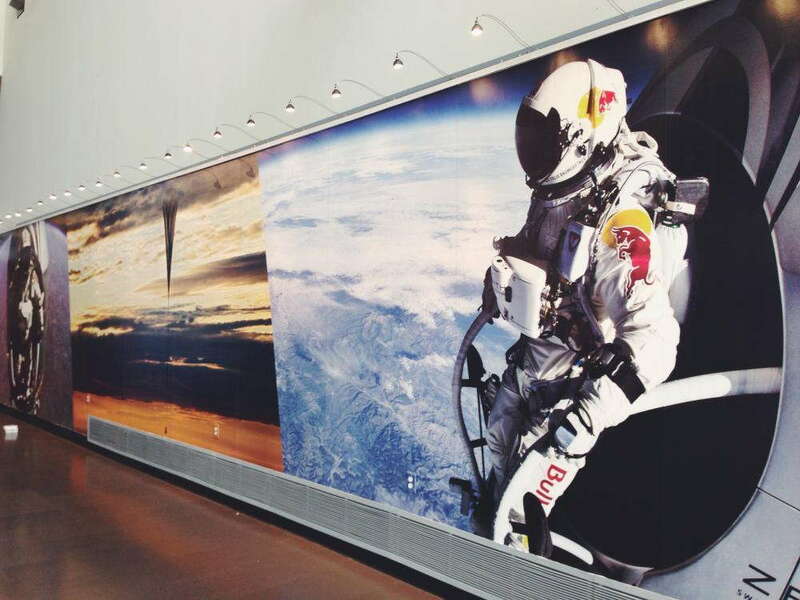 At SpeedPro, we can produce custom wall coverings to meet your needs. Do you want your entire interior wall covered? Are you looking to fully brand a room? Do you just want a highlight one of your walls? Whatever it is, we have you covered. The best way to implement backlit graphics is with light from a spotlight. We’ll design and create images that reflect your brand and hang them either under or in front of lighting equipment. The light will grab attention from a peripheral point of view while our bright and vivid inks hold the eye and allow people to take in the full graphic. Fabric wall coverings include any design printed onto our beautifully crafted fabric. They could include the same designs used for table toppers at a trade show event or expand to cover a majority of your wall, like a tapestry. Our team can also print images and designs onto canvas material, stretching it wide to be placed inside a frame. You can be very blunt about your design or get super creative — request a large, all-encompassing stretched canvas or create a collage out of multiple frames. Again, our bold colors will do the trick in grabbing attention from everyone nearby. One of our most highly requested items is our wall murals. Large and non-removable, these vinyl graphics are rolled onto your wall with a strengthening adhesive. Being the most durable option, they can stay affixed to your interior wall for up to seven years. Talk about making a statement! 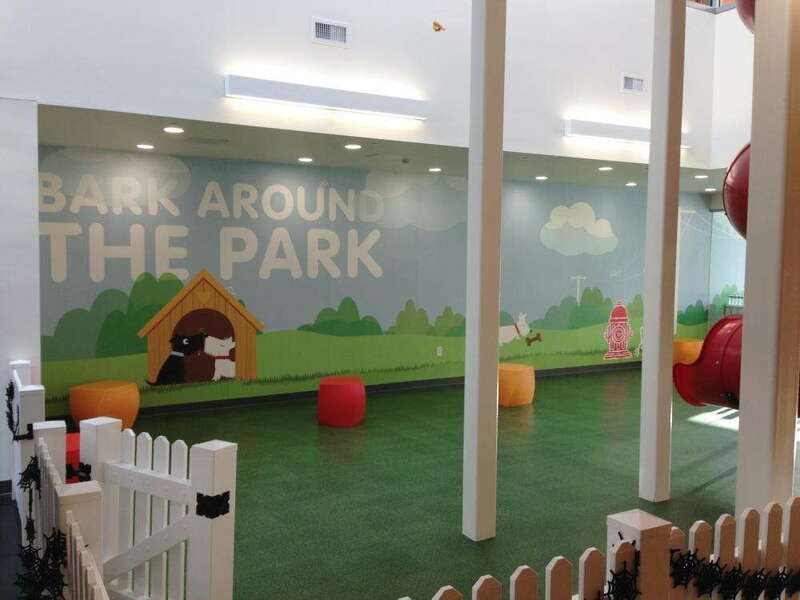 If you’d like to capture your customers’ attention and keep them curious, you may want to consider our custom wall coverings. We’ll work with you to determine your brand and how best to illustrate that using our graphics. Call us today to set up your consultation or request a quote online!